Tag Archive for 2018 ! 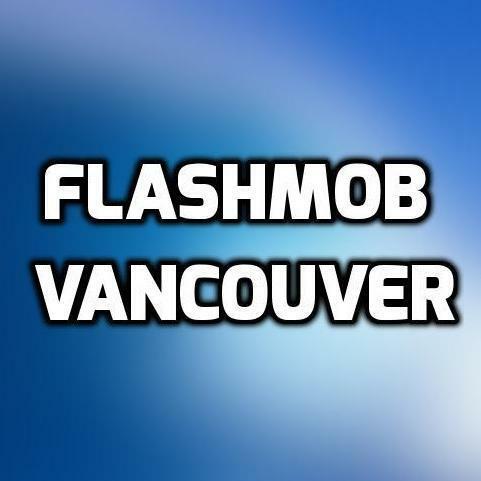 Vancouver Pillow Fight 2018 ! Vancouvers Largest Waterfight 2016 !